Look, I'm not proud of myself OK? I caved. Word had reached me from a trusted source that it wasn't terrible, so with nothing better to do I caved and subjected myself to the latest DC effort. And expectations were low, I'll be honest. Since Zak Snyder clambered aboard the DC film waggon (I can only presume the person hiring that day had never been to the cinema, ever) the Superman films have been nothing short of terrible. Yes, there was a glimmer of hope with Wonder Woman, but even that didn't really live up to the hype. Did you know it was directed by a woman, by the way? Something so rare it's all anyone seemed to talk about. So the first mash-up was a mess. And dull. And boring. But at least the DC juggernaut was starting to head in the right direction. And sure, people weren't sure about Ben Affleck as Bats, but at least we had Wonder Woman. And Flash was a TV hit, so they could just... No, wait, they hired a new guy for that part. And Aquaman's been referenced in The Big Bang Theory, so that must mean he's popular, right? Now can you see why expectations were low and we hadn't rushed to see this? 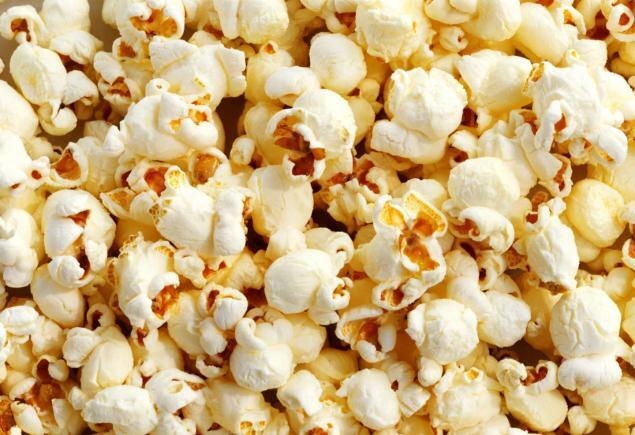 But then we heard word that Joss Whedon had been roped in to finish things off after Snyder was unable to continue. Not good for Snyder, admittedly, but a chink of light at the end of the tunnel. As long as it wasn't a different oncoming train. You know all the reviews it's had saying how terrible it is? 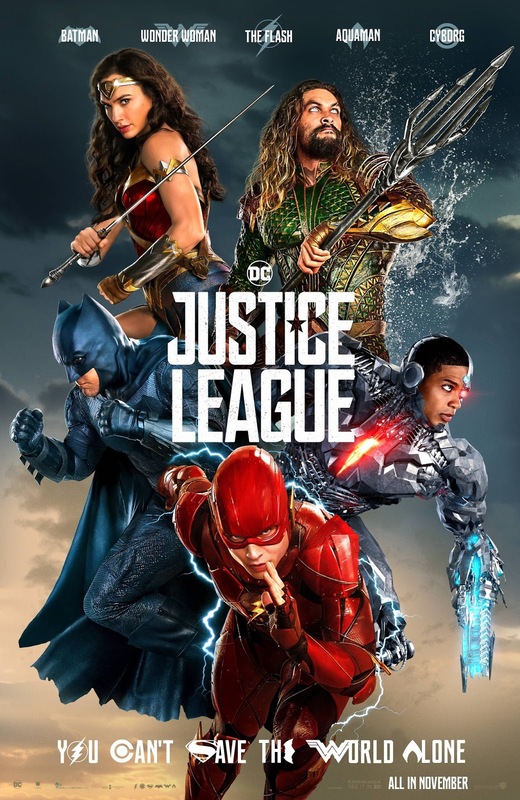 Somehow, despite all it's problems and what's gone before, Justice League is actually quite good. Hell, I'll go further - it's thoroughly enjoyable. 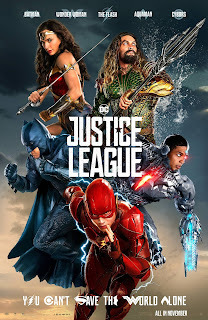 There are jokes, the action scenes aren't a mess, the new characters (Ezra Miller of We Need To Talk About Kevin fame as The Flash, Ray Fisher as Cyborg and Game of Throne star Jason Momoa as Aquaman) are introduced and integrated well, and it's just a lot of fun. There is even a moment when emotion was actually felt. I know. Shocked me too. And it doesn't even feel that long, largely because you're actually enjoying yourself for once. That's not to say it's perfect. Casting J. K Simmons as Jim Gordon is a tough sell given his prominence in Peter Parker's world, and it's screamingly obvious which scenes were added once Whedon got on board. All that money and they couldn't get the lighting to match? Really? But, even though such flaws were noticeable, so much fun was being had it didn't matter. You're drawn in from the start, and it feels safe. Feels welcoming. Feels like people know what they're doing. Someone should have spotted a rather large spoiler in the opening credits of course, but hey ho. You can't win 'em all. What promised to be a mess has been saved. A dull disaster has been averted. What we have now is the closest DC have come to Marvel's slick, polished, focused world.